WOW Colleen this is adorable!!! Love how you did that with the two colour hearts! Clever you!!! Love your take on the trigger Colleen! Such a pretty card! It was a fun trigger wasnt it? Btw you asked me about masking on the snowman with the music background-it's all one stamp from Artistic Outpost. I am not a good masker and avoid it all cost! I love what you did with these two inspirations! This is an awesome card! Oh I like your walk on the wild side Colleen LOL!!! This is pure genius...love it! What a great idea to flip the hearts in the strips! Really cool graphic card Colleen! This is too fun!! Love how you used the insp. pieces. Great card :) Have a blessed Christmas ((hugs))). 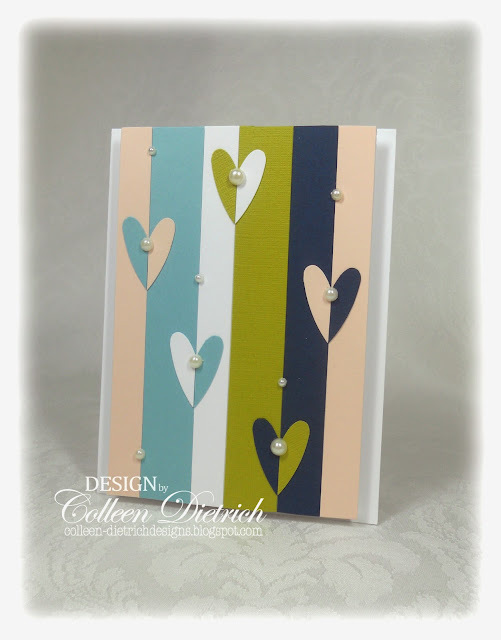 This is fabulous Colleen, totally inspired, and I love the little pearls too! Merry Christmas! Now this is just plain fun! Love the details of the pearls and all. Great job! CTMH has a stamp special with stamps like "Think outside the box" and such. I might just have to buy it and make you a card using that! Have a great holiday! 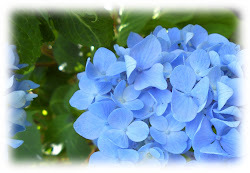 It is Fun, Fresh and Modern! Love the hearts in two colors! Detailed yet simple looking card! Love it! How cool is this! 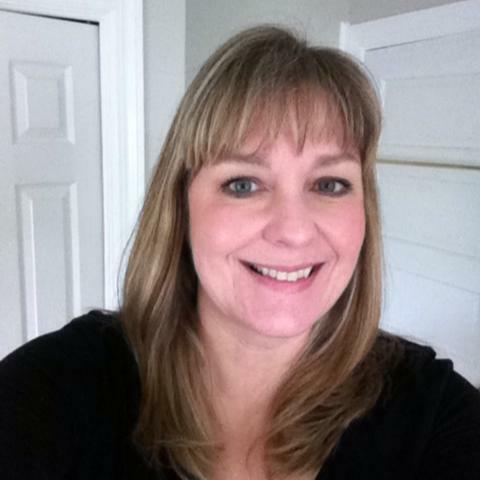 It is a great combination of both inspirations, Colleen! Awesome! Colleen, this is fabulous! I love how your mind can take a picture and turn it into the best card. What talent! I am going to learn to that one day. Merry Christmas to you and lots of hugz!!! Merry Christmas to you and yours Colleen. May the blessings of the season fill your heart with joy and love. Your card is just adorable. Your inspiration piece is awesome. 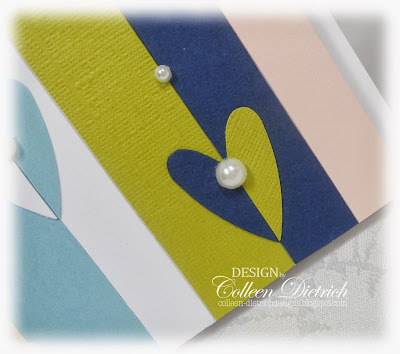 I love how you did the stripes on your card with the pearl center hearts. Just adorable. Merry CHRISTmas:) Happy birthday, JESUS!!! LOVE ya!! I just love the design of your card.. I do hope you had a Merry Christmas..
Colleen, this is fab...loving those wonderful colors and the way you made each heart two-toned. It is just delightful!!! Colleen, your card is so beautiful. Love it. Double inspiration! Love what you did with it! 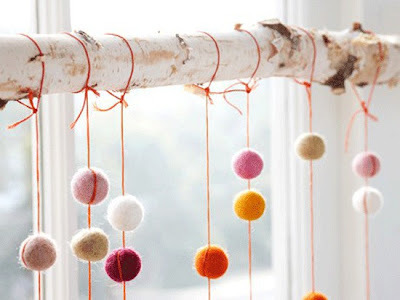 Awesome way to use up scraps, too. Very creative and pretty! WOW! This is just GORGEOUS! LOVE how you followed the striped pattern and mirrored the hearts! The pearls were a FAB detail, too! Your inspirations are always amazing to me! Love those pearls! Fabulous design, Colleen, so seemingly simple...yet delivering such an impact! Love it! Woohooo!!! Congrats on your win!!!! I am so happy for you; you really deserved to win. Enjoy the fame :) and the prize hee hee. No I did not fell off the earth and it's good to be back:) Catching up in the upcoming days! Oooo! This is so fun! 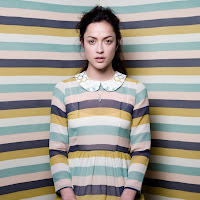 Lovin' the way you broke up those stripes with pearl-studded hearts! Pure genius!